As your roof is one of the most important and largest aspects of your home, it’s best to ensure you get professional service for your roofing requirements the first time. Being one of the leading roof replacement specialists on the Sunshine Coast and Queensland, we can ensure our experience can cater to your specific roofing needs. At Signature Roofing and Guttering we only offer exceptional service, quality products and guaranteed workmanship every time. We take each job seriously and our goal is to offer the best value possible. If you require metal roofing, re-roofing or roofing repair services in Sunshine Coast, Brisbane, Gold Coast, Redcliffee and surrounding areas, call us today for a free quote. 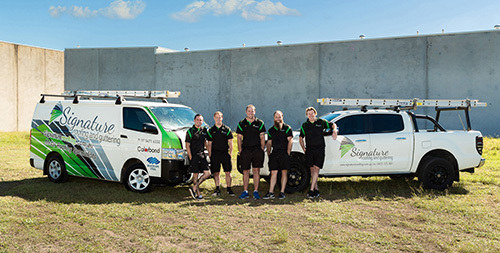 At Signature Roofing and Guttering we have established a reputation for being dedicated to quality products and service for our clients on the Sunshine Coast, Brisbane, Gold Coast and surrounding areas. We're always stay up-to-date on the latest industry developments to ensure you get the finest roofing services possible. This commitment to innovation has allowed us to grow and expand our services, passing on the expertise, workmanship and savings to you. 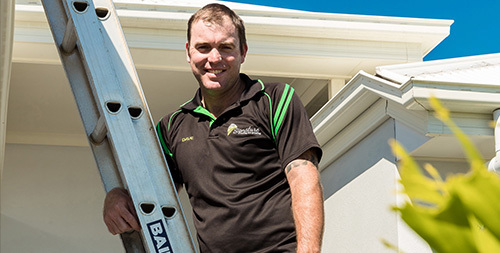 Dedicated to servicing all roofing requirements on the Sunshine Coast, Brisbane and surrounding areas, you can be sure you will always be dealing with the owner-operator. This hands-on approach means you will receive complete service, based on your project. 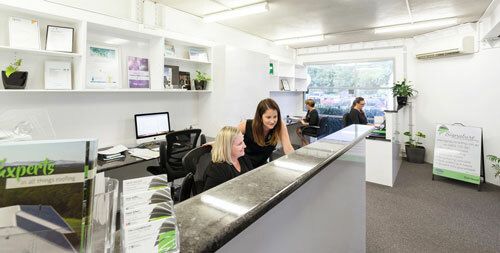 You, the customer, are the most important part of our business and will be treated as such throughout the process. Our teams on the Sunshine Coast, Gold Coast and Brisbane consist of qualified tradesmen with years of combined experience in the industry. Arriving at the agreed upon time, they will be polite and respectful of your home while they are completing all roofing work. We have full insurance and provide warranties for all of our work, so you can be confident you are getting the absolute best for your budget. As our industry progresses we strive to remain on the cutting edge, offering innovative techniques to complete all roofing jobs, big or small. Dedicated to workmanship and lasting results for our clients on the Sunshine Coast, Brisbane, Gold Coast and surrounds, we use only quality Colorbond products. Once work is complete we can also safely dispose of rubbish and old materials, leaving your home as we found it. 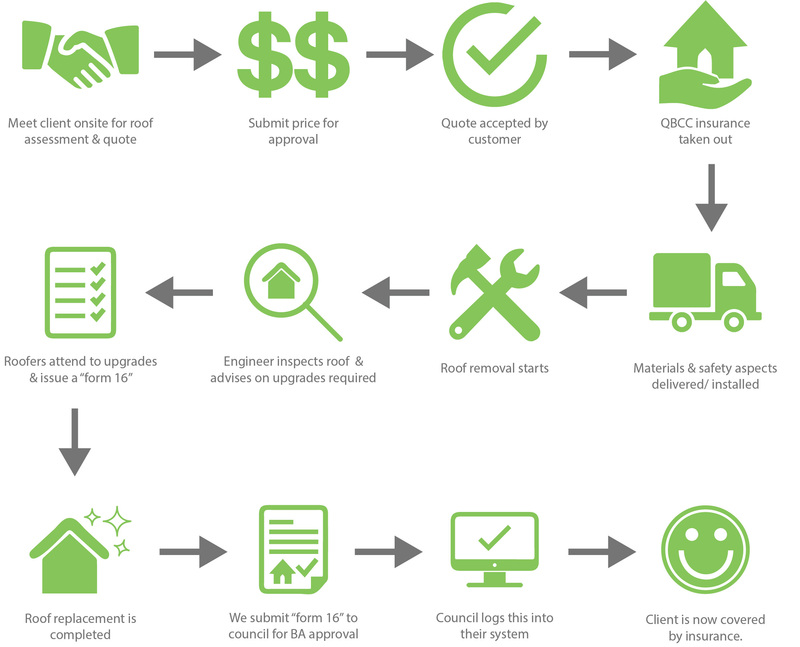 We are one of the few roofing companies on the Sunshine Coast that take care of your Building Approval for you. Without a valid QBCC Building Approval your insurance will be void should your roof be damaged in a storm or cyclone. Roofers attend to these upgrades & engineer issue a ‘form 16’ that states tie down standards have been met. Council logs this into their system. Everything is now on record & the customer will be covered by their insurance if a weather event occurs.